Second Sunday of the Great Lent. Tone two. St. Gregory Palamas the Archbishop of Thessalonica (movable holiday on the 2nd Sunday of the Great Lent). Synaxis of all Venerable Fathers of the Kiev Caves (movable holiday on the 2nd Sunday of the Great Lent). 14 Are they not all ministering spirits sent forth to minister for those who will inherit salvation? 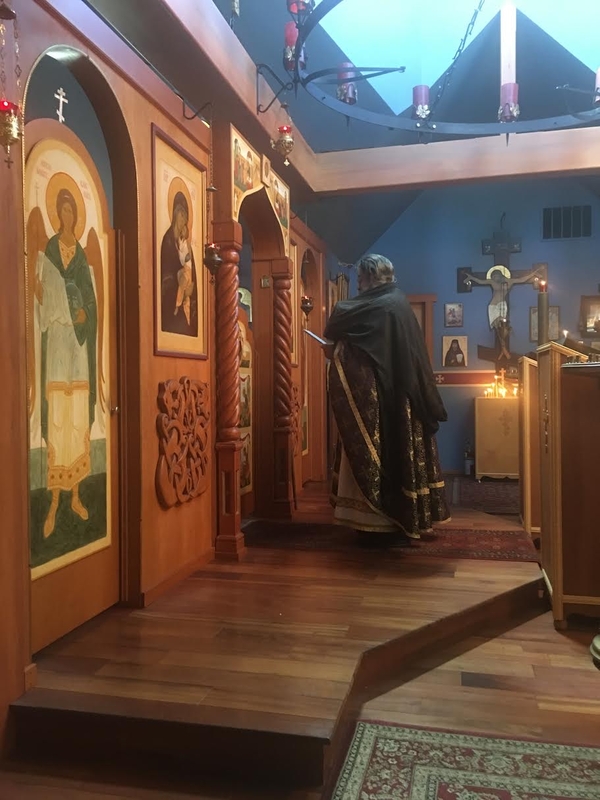 Just when I was thinking of skipping church this morning, after attending all the Lenten services in this my first Orthodox ‘seeking’ year, Abbot Tryphon, your timing is incredible. Thank you my Lord and my God for Thy mercy and forgiveness. I went Wednesday or Saturday so I can skip Sunday!! We go not only to praise and thank God but also for healing!! I think we have an imaginary idea of how new things and other blessing come to us. We expect immediate results, so that often standing for Liturgy seems so opposed to where we want to be in our state of being. For example, I know a certain fellow who attends your Church, and he claims you started a practice of beginning services at 10 instead of 9a.m. so that this person–who works a night shift on Saturdays, could attend the full service . 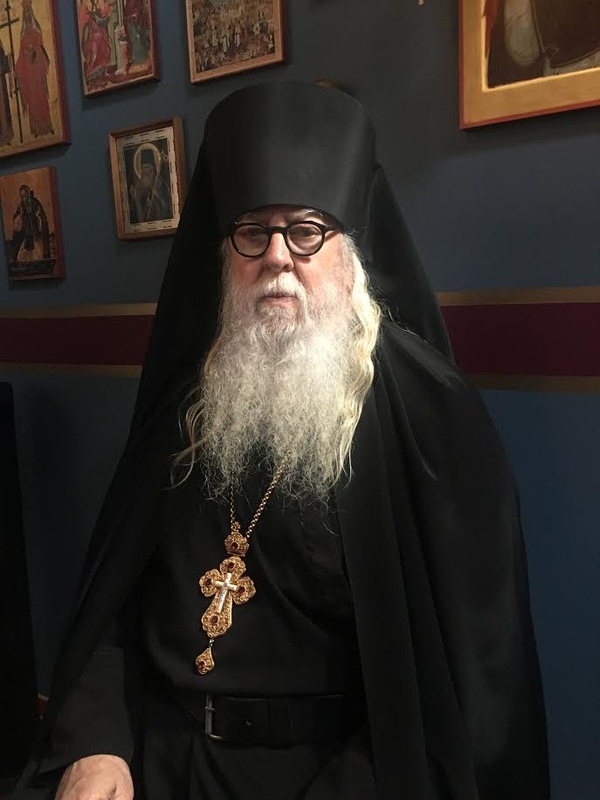 Although for awhile he harbored the suspicion that you did this so that you would not have to hear the sound of his car tires on the gravel drive while you were trying to give your homily, really he knows better. He also knows that for his sake the Sunday labors, if they can be called that, of the the monks have been extended one hour, since they yet have to rise from bed at the same time as before. Anyway, long story short, this person tells me that although Sunday services are still difficult for him after being up most of the night, his Sundays feel, towards evening, like the most full day of the week, and his Mondays are often the days in which he has the most energy and optimism. For myself, when I first began to attend the island Church I witnessed another churchgoer, who lived on the mainland, and who had a debilitating and progressive illness, who yet made gargantuan efforts to attend the Liturgy each Sunday, who stood for services as long as his aged legs would allow and then some, and who finally had to be convinced to mitigate his own efforts. From him I learned a strange truth: The more one wants to be in Church, the more difficult it is to get there. You monks, and others who accept responsibility, are certainly no exception to this, since you bear the full labor of the Harvest.